The Sorority is the definition of solidarity. 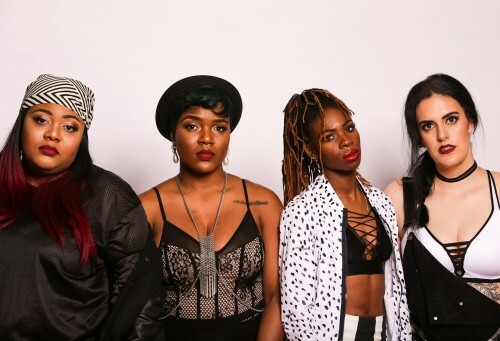 pHoenix Pagliacci, Keysha Freshh, Lex Leosis and Haviah Mighty found themselves at a cypher hosted by TeamBackPack in 2016 for International Women’s Day. Somewhat known to each other, the four took turns spitting over what would become one of the biggest cyphers of 2016. Watch The Sorority’s new video for “Wildin'” (prod. by J.O. Mairs) in She Makes Music’s Hip Hop Thursday! Watch The Sorority’s new “Wildin'” video over at Different Kitchen! Canadian Beats share The Sorority’s fresh new visuals for “Wildin'” – watch now! VIDEO PREMIERE: Watch The Sorority’s “Wildin'” visuals over on EARMILK! FRINGE MUSIC FIX add new songs from both Young Galaxy and The Sorority’s recently released albums to their Monthly Mix Spotify playlist! Hear The Sorority’s killer “On Me” over at Lost In the Manor! 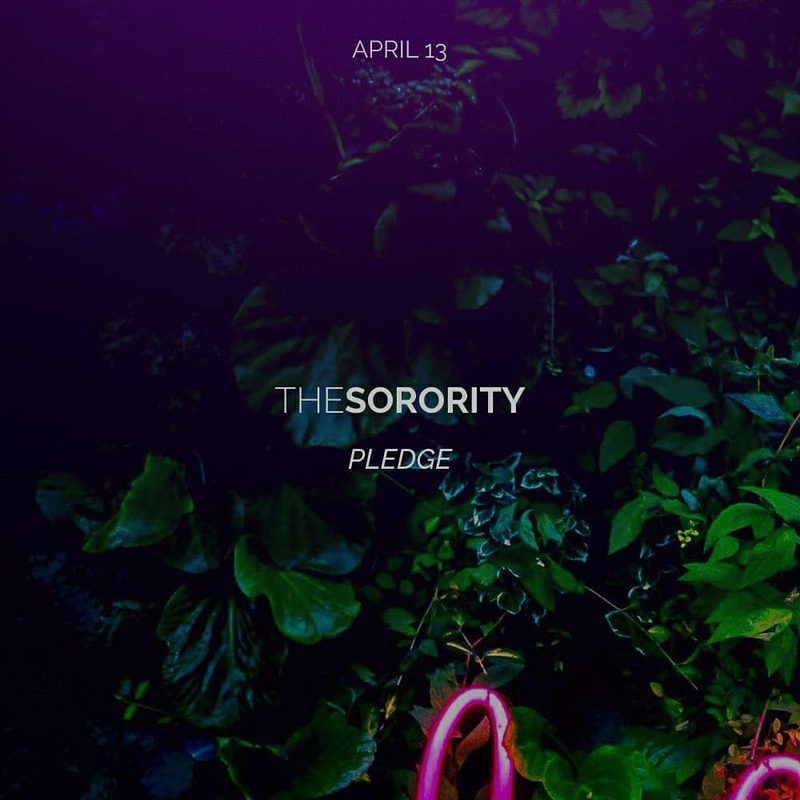 CBC Music has the first play of The Sorority’s ‘The Pledge’ – stream now! The Sorority’s “On Me” is featured in Cool Hunting’s weekly musical round-up! SpinGrey add The Sorority’s “SRTY” to their Hip Hop Bangers ♫ Spotify playlist! NOW Magazine add the latest from The Sorority, Michael Paradise, and Ace of Wands to their #NOWplaying Spotify playlist! Hear The Sorority’s new single “On Me” over at Rap Reup! 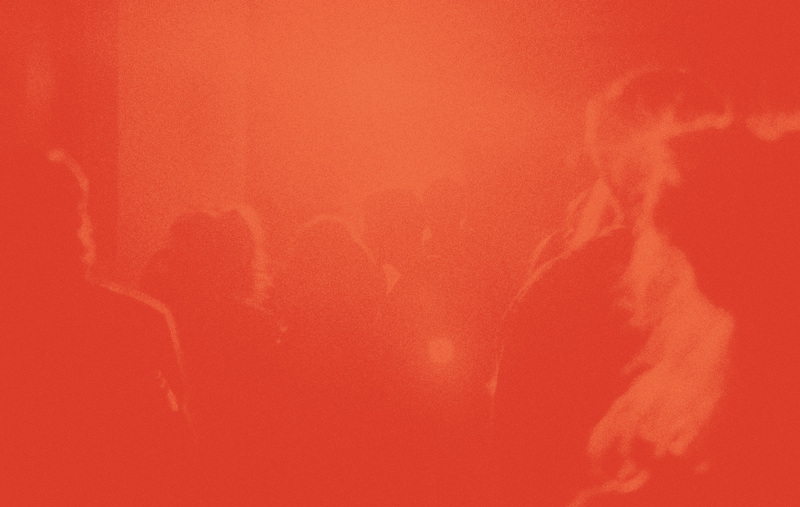 Hear The Sorority’s hot new track “On Me” via Word Is Bond! Cool Hunting shares The Sorority’s “On Me” – listen now! Different Kitchen shares The Sorority’s “SRTY” video! ‘Pledge’ LP drops April 13. Okayplayer premieres new single “On Me” by The Sorority! Check out Good Juice Box’s awesome, in depth feature on The Sorority! Watch The Sorority’s “SRTY” video over at The Joy of Violent Movement! Catch The Sorority’s video for “SRTY” over at Urbanology Magazine! CBC Music include The Sorority’s “SRTY” in their songs you need to hear this week! Catch The Sorority’s new video for “SRTY” over at Ohestee! IX Daily share The Sorority’s “SRTY” video – watch now! The Sorority’s “SRTY” tops NOW Magazine’s #NOWplaying Spotify playlist! Start your day off right with GRUNGECAKE’s 5@5 morning playlist featuring “SRTY” from The Sorority! Cut From Steel think that The Sorority’s “SRTY” is ‘crazy good’ – watch the video now! #ICYMI: The Sorority released their video for “SRTY” yesterday – watch it now via Exclaim!